Tethering is great for when you are in a studio and everything has its place, because you can tether to your laptop. I always used Lightroom as my preferred tethering software, but found the transfer of files rather slow. One of the problems I experienced was while out on location though… Who lugs the laptop around? Surely I should be able to tether to my tablet? My other dilemma was with my practical workshops. After taking a shot, my students would huddle around my 3” screen to try and see what I was doing, in my opinion this is not very professional. 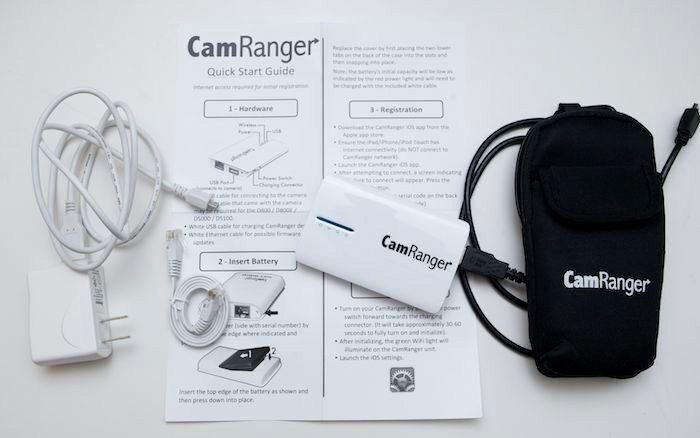 The day finally arrived for me to tether to a device other than my Laptop when I received my CamRanger. I couldn’t wait to get my hands on it, even though I initially thought that the CamRanger’s software was only used to control my camera wirelessly. Well, I can tell you it is so much more than that. Yes, it is one of the best wireless camera controls around, but that’s not what excites me, it’s the fact that I can use it to tether to either my iPad or Android device and I get instant feedback of my shot. It doesn’t end there. 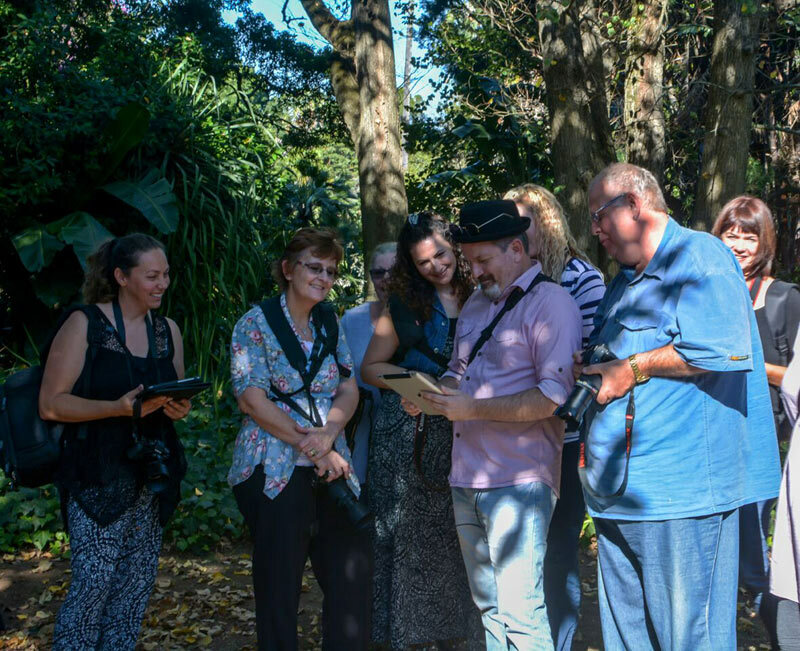 My students or clients can download the CamRanger Share App which enables them to simultaneously connect to the CamRanger, enabling them to view the image on their personal devices, be it a tablet or their smartphone. How does it work in a practical environment? Setting the CamRanger up at my workshop was a breeze. First you download the free App for either Android or Apple and then register the device by entering your unique password. Once this is complete you can simply connect the device to your camera, access the WiFi on your tablet and open the app and you are ready to go! I set my camera to capture RAW & Jpeg Normal, so that the RAW file will remain on my camera (unlike Lightroom tethering) and the Jpeg file will be sent to the tablet for viewing. OPTIONAL: Having the RAW files remain on your card is a safety feature which ensures that no files are ever lost during the transfer process, as is the problem with some tethering devices/software. The image takes less than a second to display on the tablet. I now have the option of handing the tablet to my students for them to see exactly what I have captured and to discuss the image in detail on an enormous 10” screen. This makes the discussion more interactive and students can ask questions there and then. Once I have completed my demo I simply disconnect and continue assisting them where necessary. However, there is more. 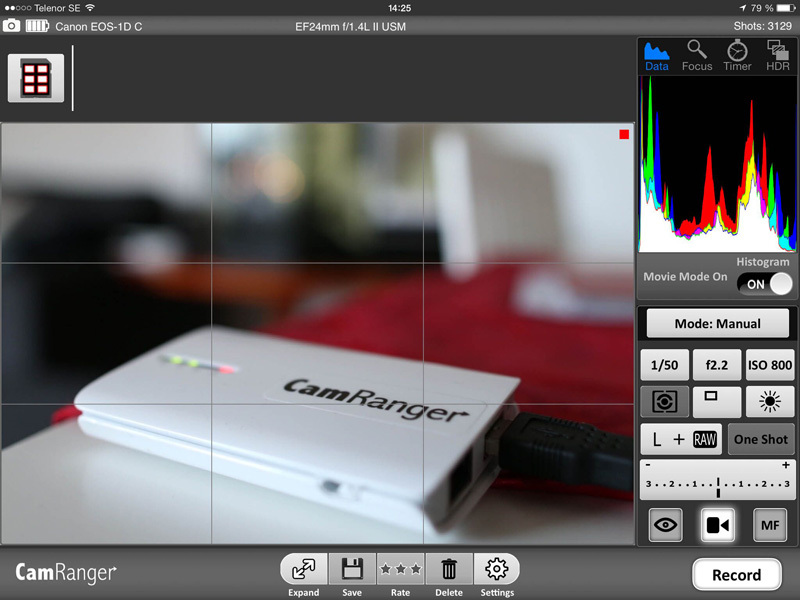 Students have the option to download the CamRanger Share App (also free). 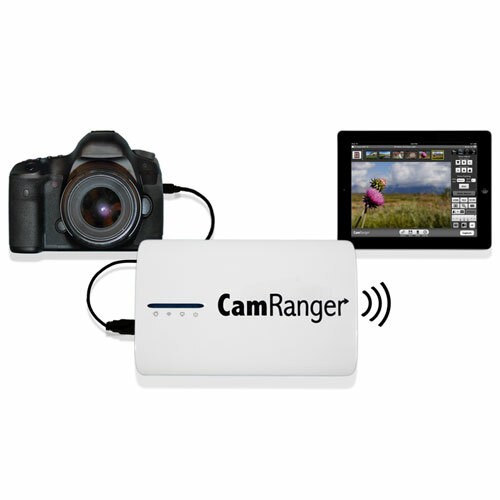 This incredible feature allows them to connect directly to the CamRanger unit over its ad-hoc WiFi network and have the image appear on their personal device. We are now taking workshops to the next level! How this works practically is, once I have taken my image, I share that image with the group, who see it on their devices. This makes the discussion much easier. Another great feature is to set it so that it doesn’t share every image, only the ones I choose. 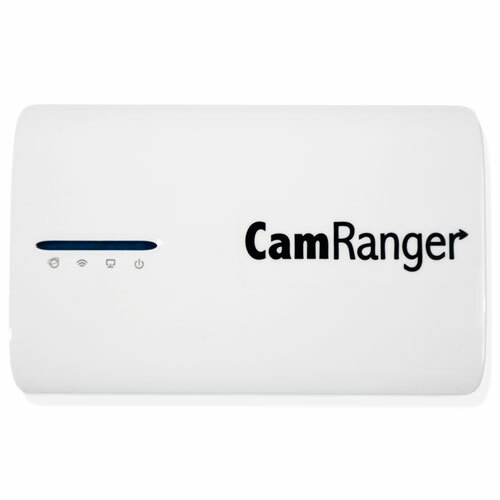 I have used the CamRanger on my last 2 workshops and the response form my students has been amazing. There is a limit of about 8 students who can share at one time due to the size of the unit, but as my workshops have a max of 10 students, this suits me fine. 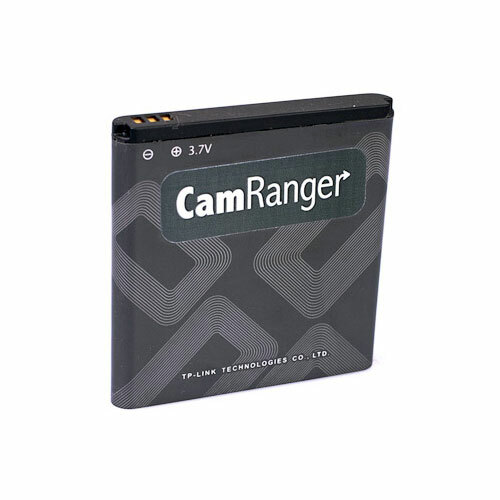 After using CamRanger for the past 4 or 5 shoots, I can definitely say that it will become a permanent part of my gear. I no longer have to lug my laptop around with cables catching on everything and the tether function is fantastic as it allows me to see exactly what I need to see. 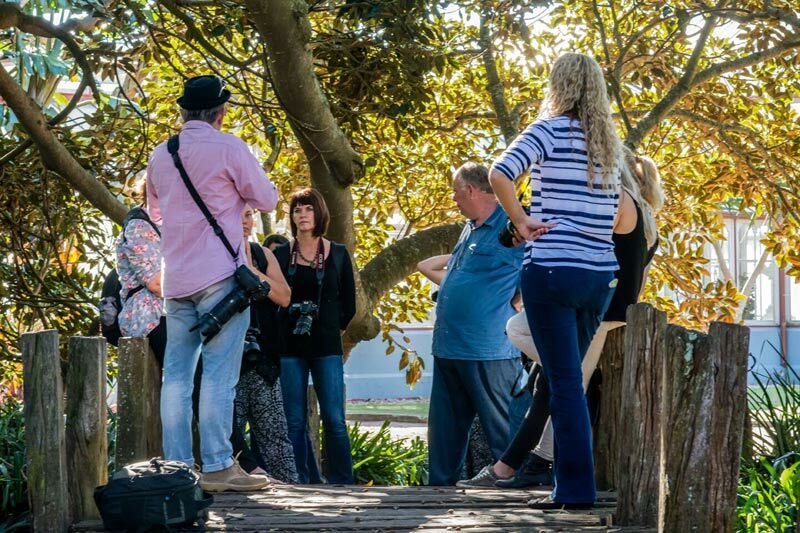 My workshops have been pushed to a new level and it has made my teaching so much more informative and hands on. There is no doubt that CamRanger will be part of all my future workshops. 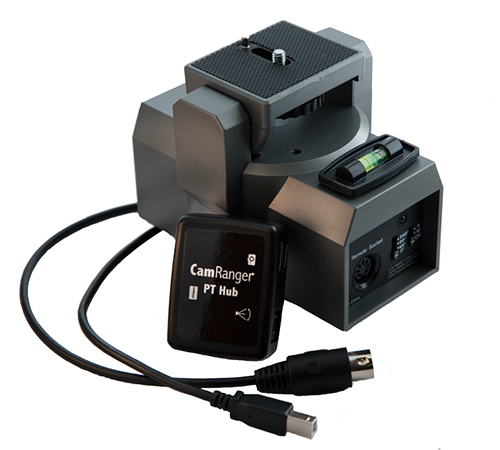 Although this is not the primary use for the CamRanger, it will definitely be part of my kit when working with clients and conducting all my upcoming workshops. The tether function performs incredibly well and is perfectly suited for my line of work. I look forward putting the CamRanger through its paces with my next landscape workshop where I can get to grips with all the other fantastic available features.